At yesterday’s big reveal of the new — ooh, ahh — iPhone 6S, Apple estimated that the standard 24-month installment plan for one of these new phones would run around $27/month. Apple itself is launching a new offering at $32/month with the ability to upgrade every year. This morning, T-Mobile raised the big “give us a try” flag by saying it will sell the iPhone 6S for only $20/month. 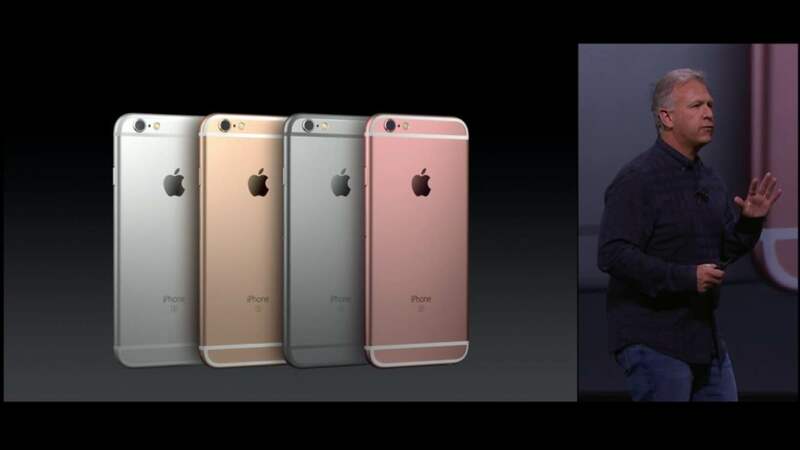 According to the company, customers who get an iPhone 6S through T-Mobile’s Jump! On Demand program will pay $20/month for 18 months. They can either turn in their phone and upgrade at that point or pay $164 if they want to keep the device. In total, that comes out to $524 to own the 6S outright, about $125 less than what you’d pay in 24 installments of $27. The larger iPhone 6S Plus will go at the monthly rate of $24/month, compared to the Apple-estimated $31/month for this device on other installment plans. T-Mo did not provide a buyout cost for customers looking to hold on to these devices so we don’t know how it compares in terms of total savings. This is an aggressive promotional move by T-Mobile, which is attempting to distance itself from Sprint and pick up customers unhappy with the larger competitors at Verizon and AT&T. It’s an interesting bit of backsliding for a company that declared itself the “Uncarrier” and got rid of phone subsidies in favor of less-expensive monthly data plans — a model that all of the competition has begun to embrace. By eating a sizable chunk of the iPhone 6S’s total cost, T-Mobile is once again subsidizing — though not as extensively — its customers’ device purchase. Let’s just see if other providers also slash the installment price on the 6S or if they stand firm and choose to not fight a price war with T-Mobile. In addition to the iPhone price cut, T-Mo announced a lifetime coverage guarantee for customers who buy these new devices through Jump! On Demand (which they really need to rename, if only to spare me from having to type that obnoxious exclamation point). While having your phone unlocked doesn’t change your monthly rate, note that the fine print on this guarantee explains that “If you cancel service, promotional device pricing, offers, and device upgrades unavailable,” which seems to indicate that you’ll have to pay full price for your phone after you switch.